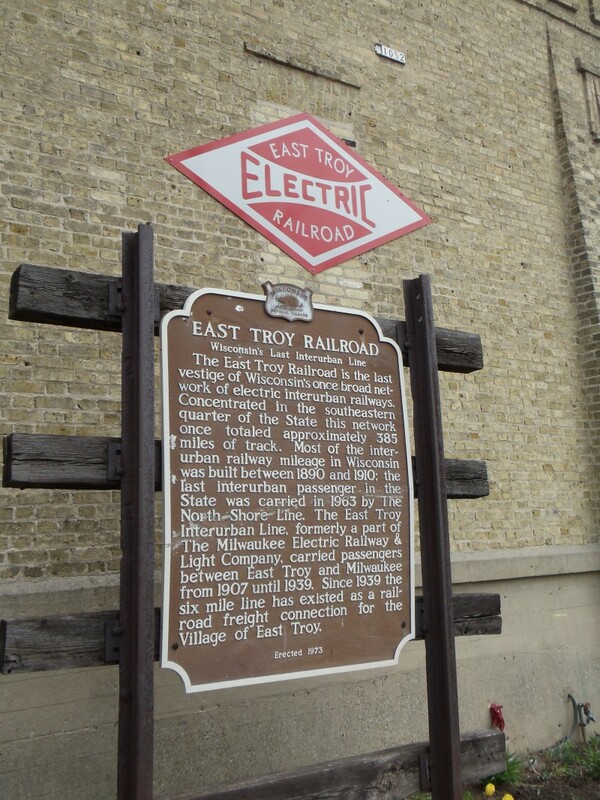 The East Troy Electric Railroad operates on the last 7.5 miles of original, operational interurban railroad track in Wisconsin. Many of the former tracks and now bike trail rights-of-way, or simply obliterated with time. 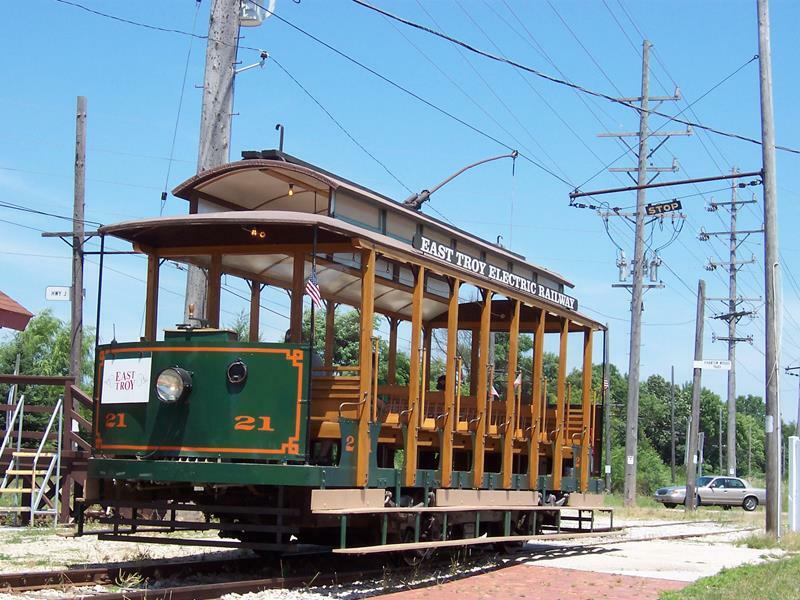 Not East Troy RR: they provide rides, dinners, and more on the original interurban route between East Troy and Mukwonago – a route that used to go all the way into Milwaukee. 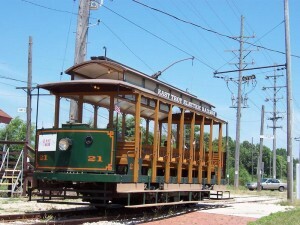 This historic train ran from 1907 until the 1940s. 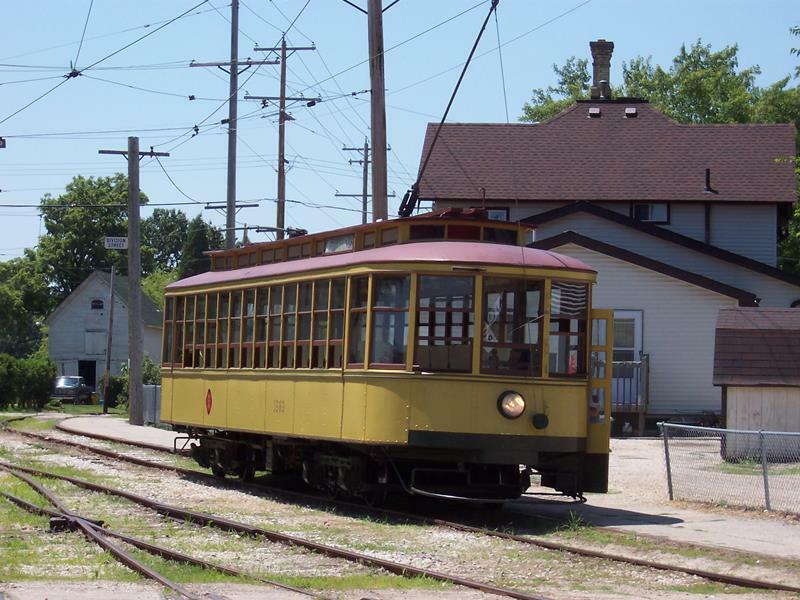 Abandoned for a few decades, the Wisconsin Electric Railway Historical Society started running weekend trolley rides on the tracks in the 1970s. 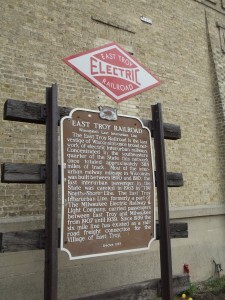 By 1985, the East Troy Railroad Museum opened in the original Milwaukee Electric Railway & Transport Company and today they offer not only train rides but dinners, pizzas, special parties, and more along for the ride. 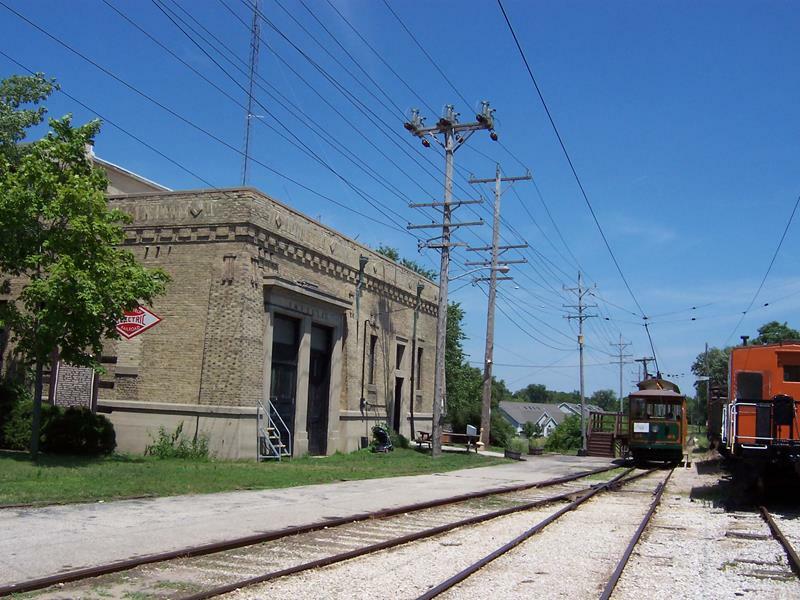 The western end is the original East Troy power station, home to the Museum; the eastern end is the Elegant Farmer in Mukwonago. 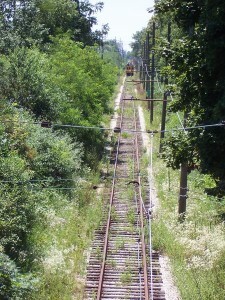 From April through November, daily trains are run; they’re more frequent during June, July, and August for obvious reasons. Check their full schedule here.